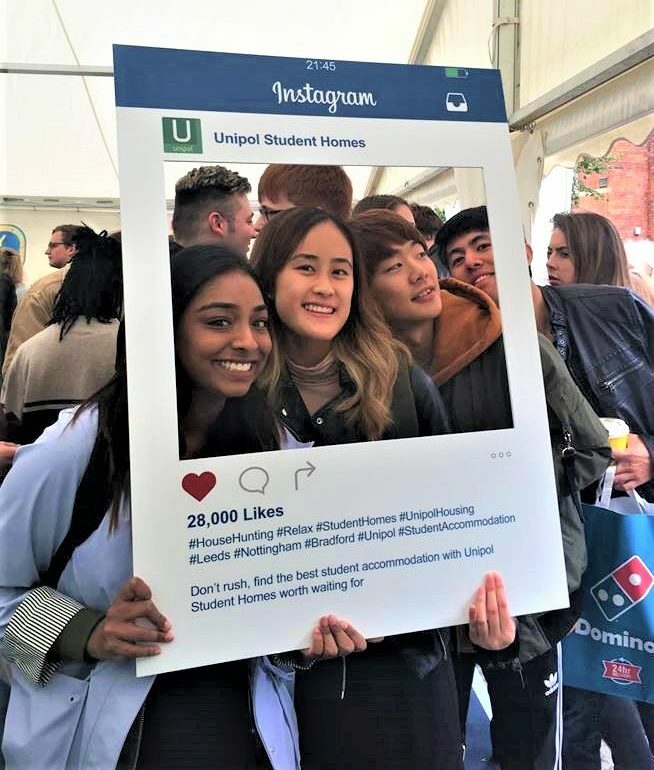 and pick up your free Housewarming Pack at your university’s Freshers’ Fair during Freshers’ Week 2018! Diversity Festival, City Park, Thursday 20th September. Come say “Hi” and let us help you to settle into your new home!